Wherever you are right now, disconnect from this screen, and look around you. Chances are you are sitting somewhere someone has sat before. 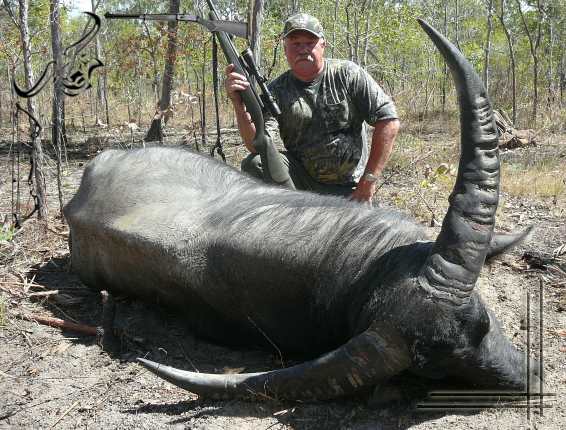 Imagine, just imagine, you’re lining up your sights – rifle, bow or camera – on your first target of the day. 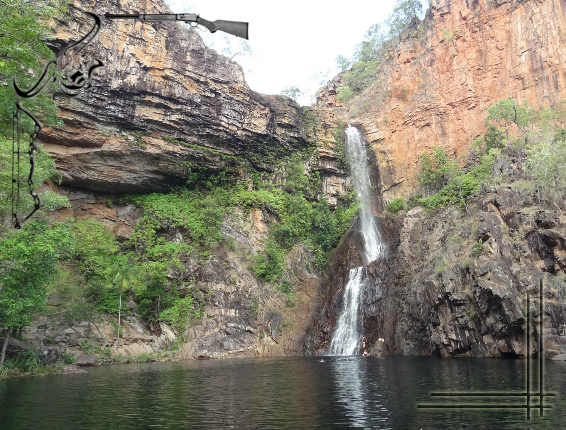 A mile behind you is Kakadu National Park, one of Australia’s most beautiful Parks. Pristine. Sacred. Over to your left is a waterfall, to your right a herd of Buffalo grazing. Your trophy is right before your very eyes. The air is crystal clear, you feel free, like a child again. You are standing on over 5 million acres of Outback Australia – The RAW untamed Outback. Chances are before your trip is over you will have stood on parts of this unique landscape where no one has ever stood before. And today, all 5 million acres is yours. 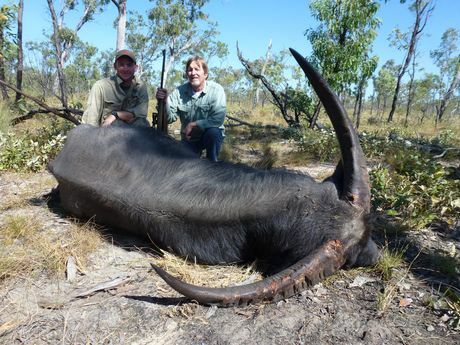 Welcome to Australian Outback Buffalo Safaris. 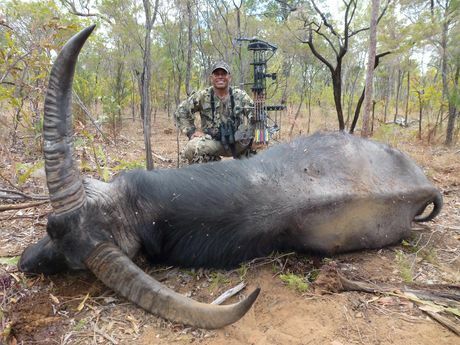 Bow hunting any game animal is the ultimate challenge for hunters. 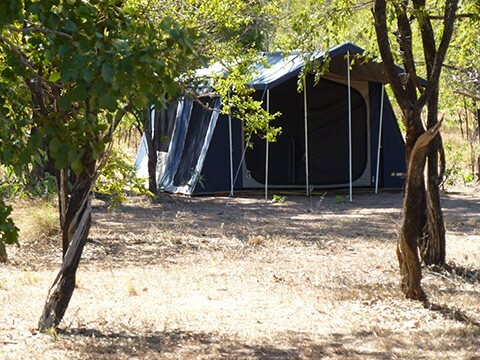 The buffalo hunting camp has all your comforts and needs at hand. 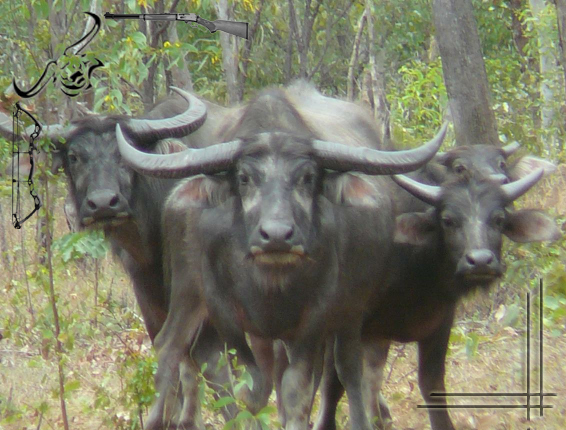 Prices include trophy fees for one Trophy Water Buffalo.